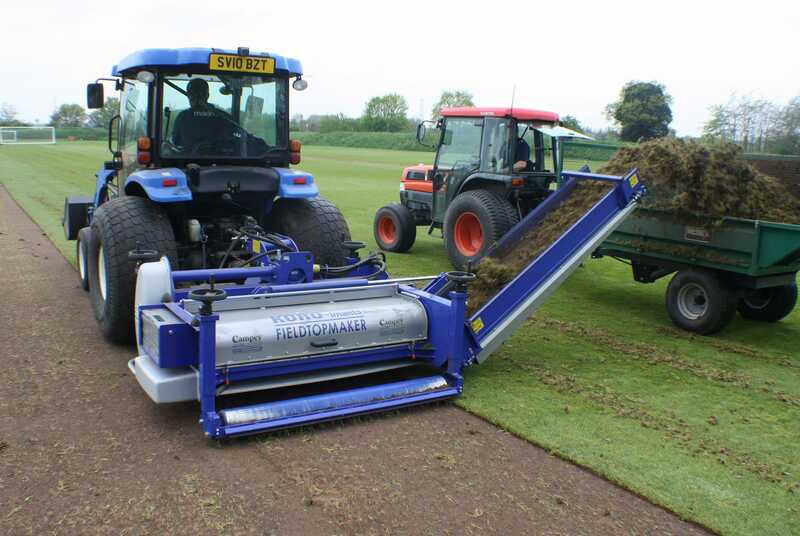 Koro® FIELDTOPMAKER® – Highest specification heavy-duty fraise mower available for your sports surface, please take a moment to watch it in action. 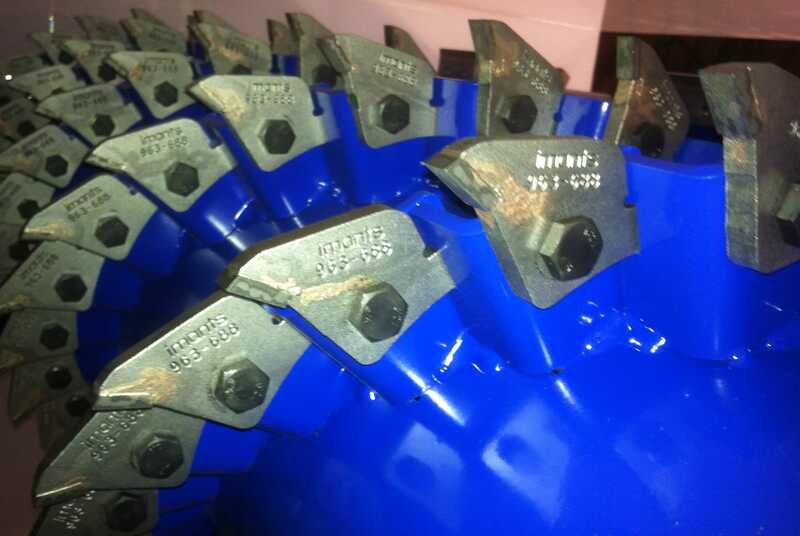 There are many more videos available of all our exclusive products on the Campey YouTube channel. 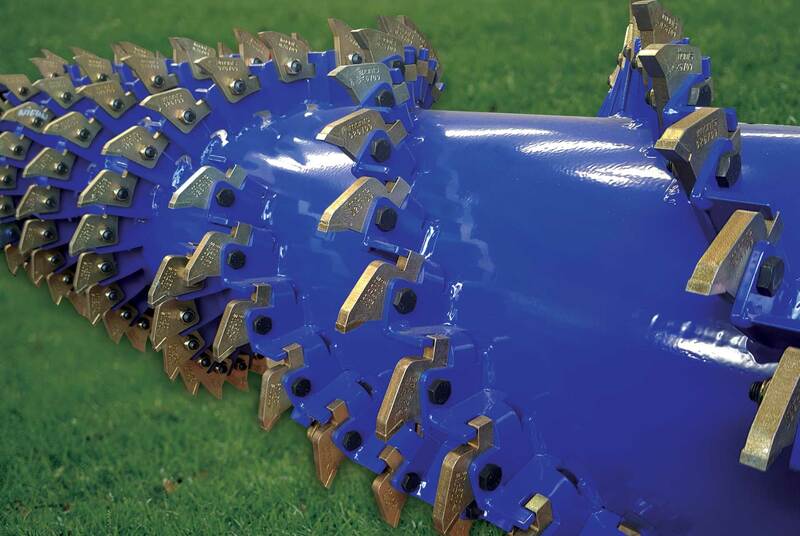 There are many more videos available of all our exclusive products on the Campey YouTube channel. 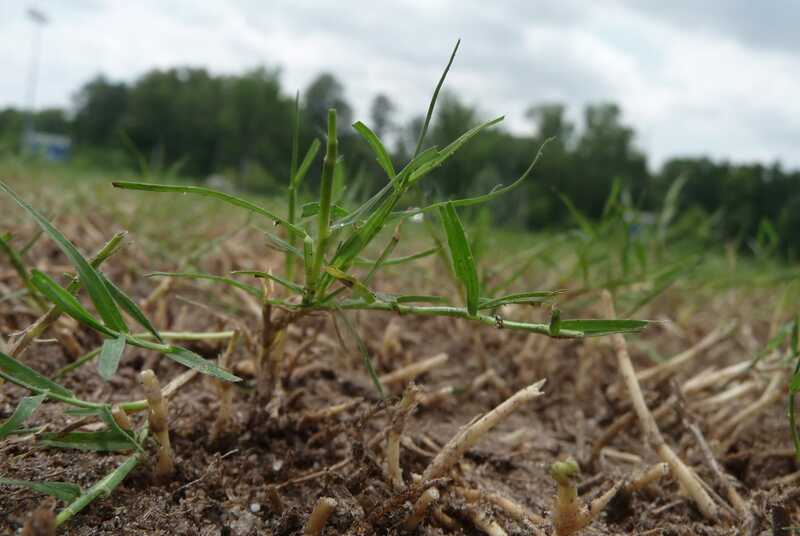 As a follow up to the example shown in the previous regional update from the West Region, this video shows the results of fraze mowing a bermudagrass fairway. Two years ago the superintendent used a big roll sod cutter to remove a fine-textured soil layer that had developed above coarse-textured, sand-capped fairways. Sand-based sod was installed and allowed to mature without overseeding the first winter. 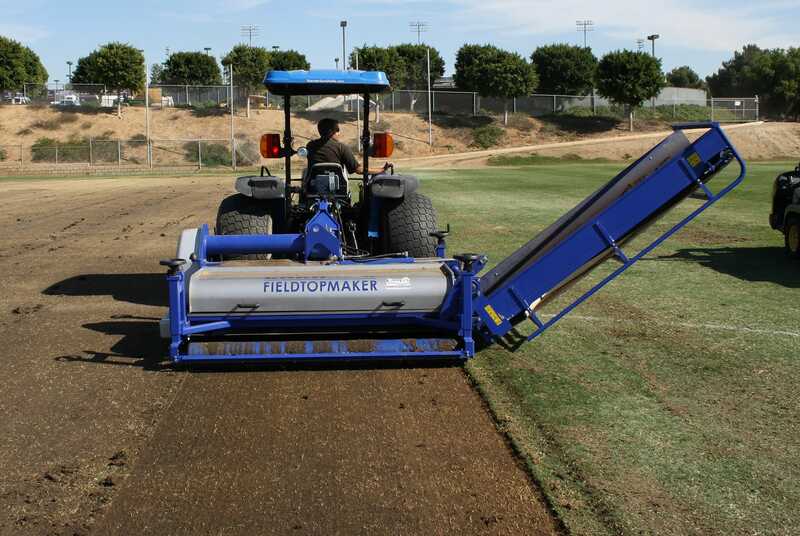 The following summer, fraze mowing was used to remove a heavy thatch layer from the new sod. 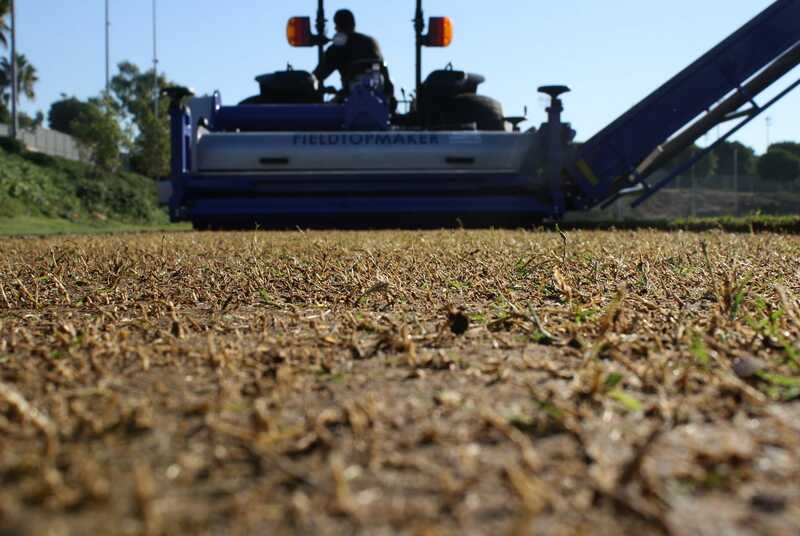 The fairway was closed for four weeks each summer to recover from the aggressive fraze mowing – but the results have been impressive. Watch the video to see for yourself.